Well hello out there, my creative sistas and brothas. 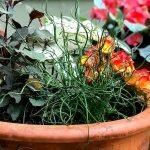 This project is easy-peasey but loaded with potential. 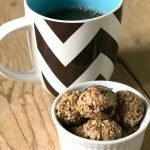 My examples are pretty tame, to be honest, but at the bottom of the post, I show some additional inspiration juju from around the web to light up your imagination. I actually think I will be making more of these as well, and I promise to post them! 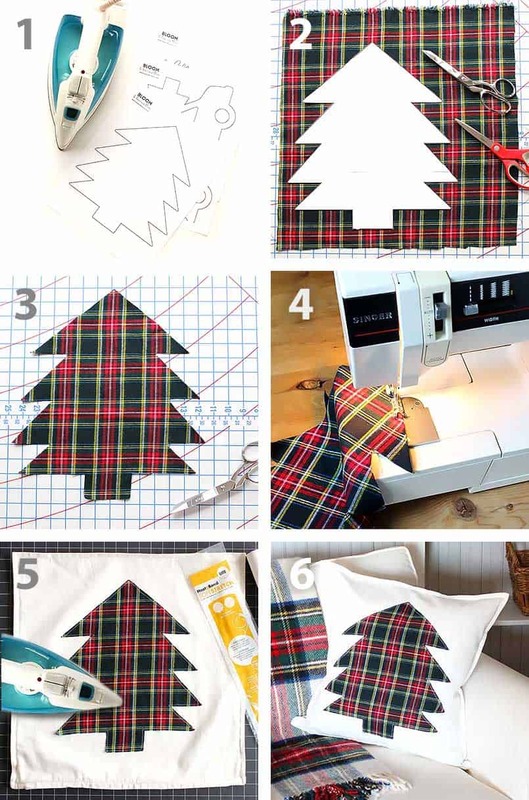 It’s a very easy, no sew way to make your very own DIY Christmas pillow cover. 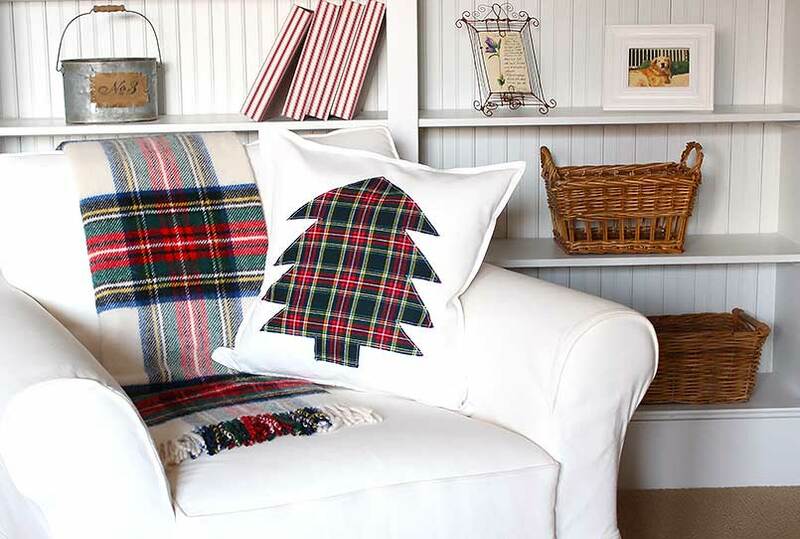 Decorate your house for the holidays or make for a meaningful gift. Make them tiny or humungous. Have fun! This is a great way to customize your space and express your creativity. I’ve created a holiday graphic template PDF that you can download for free. Just sign in to get full access to all the project downloads, all the time. 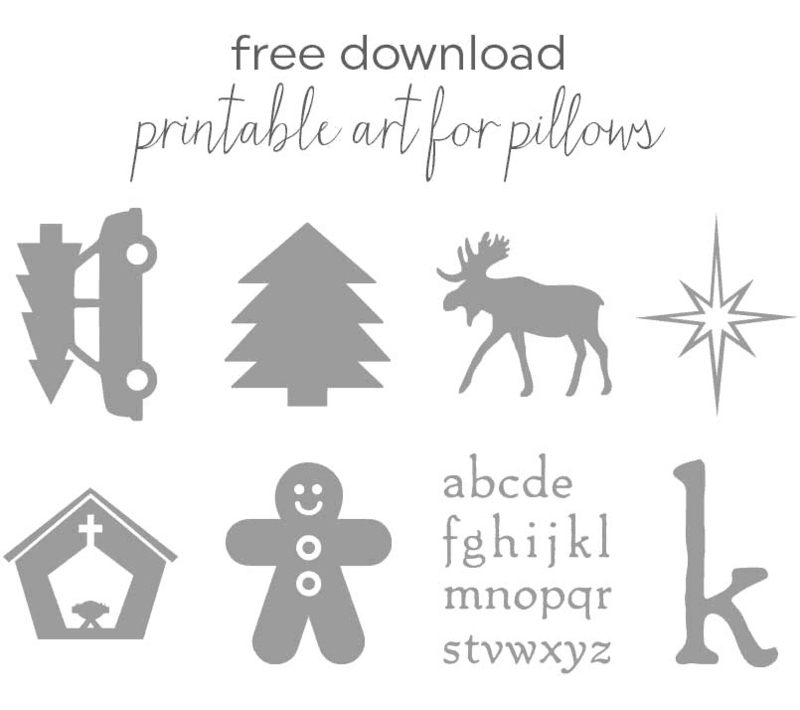 Use the templates provided to create holiday pillows or design your own art for any time of the year. Consider a message, a silhouette of your child or pet, or personal monogram. 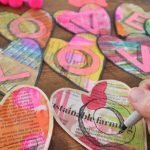 Make something meaningful for yourself or to use as a gift. Below is a list of the supplies you will need for the project. 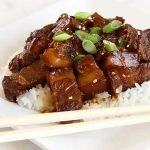 I have also listed buying ideas and sources. Download free artwork that you can use as a stencil for the appliqués. Download Here. 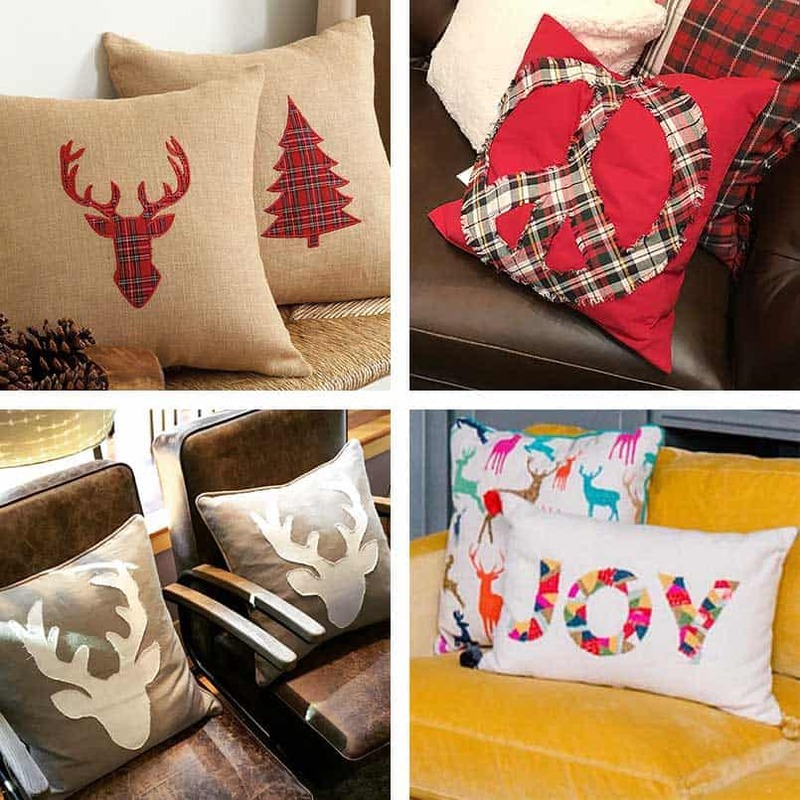 Choose the size of the pillow and pillow cover you would like to use. Next, choose the artwork for the appliqué and the fabric you’d like to use for it. Determine the size of the artwork depending on the size of your pillow. You may need to enlarge or decrease the size of the drawing on a copier. Measure the final height and width of the appliqué pattern, that is the amount of fabric you will need to purchase. 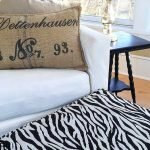 I used a 26 x26 inch Gurli cream pillow cover and a down pillow insert from Ikea. I purchased a half yard of plaid fabric for the appliqué and had more than enough. The step by step guide is below. It’s a pretty straightforward and simple process. Just gather all of the tools and have everything ready to go. 1 Download the appliqué art and size it to fit your pillow cover. You may need to reduce or enlarge it on a copy machine. Cut out the pattern with a paper scissors. 2 Prewash your appliqué fabric, hang dry and press flat. Position the pattern on top of your appliqué fabric. 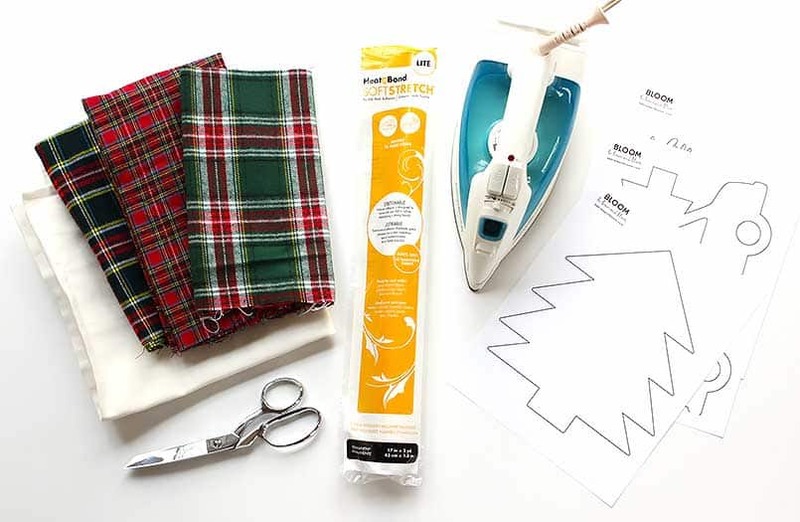 3 Cut out the design, carefully following the perimeter of the pattern with your fabric scissors. 4 For an extra personal touch, you can choose to top stitch the applique or do creative stitches on it before you iron it on your pillow cover. This is optional. 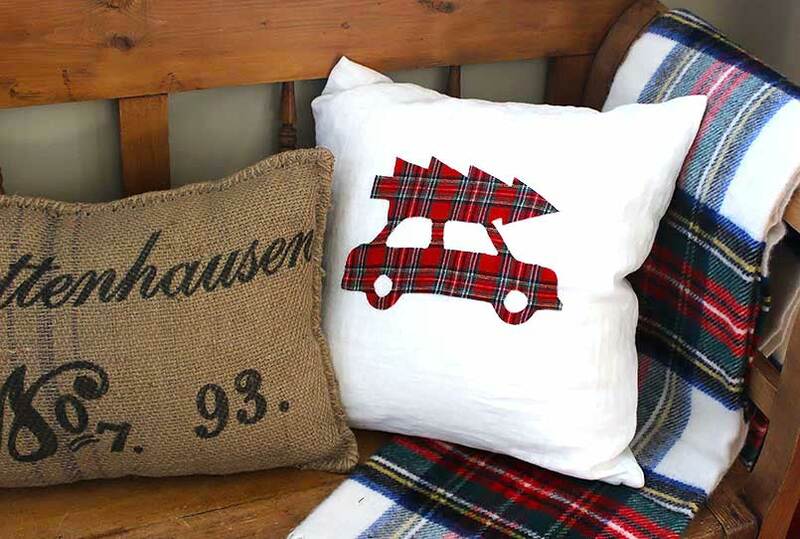 Another creative detail you can add to personalize your pillow even further is to top stitch around the appliqué before you attach it to the pillow cover. Have some fun and make it your own! Choose a matching or contrasting thread, sewing thread or embroidery floss. 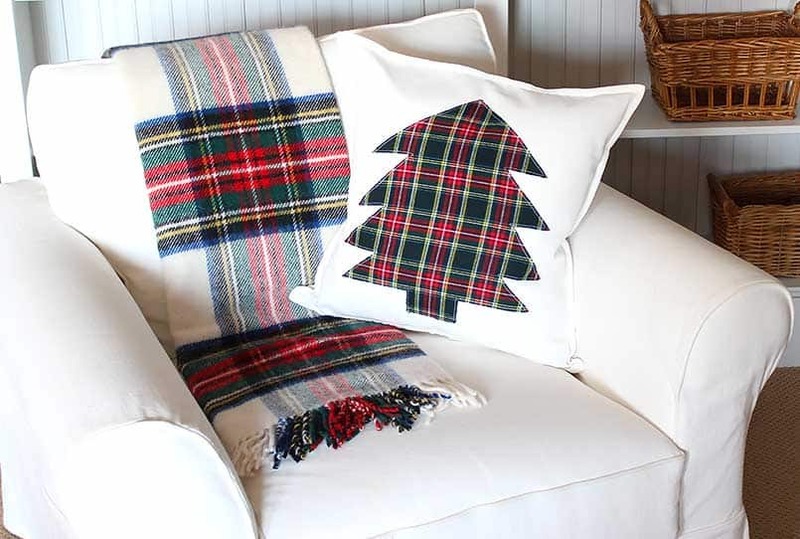 You can keep it simple, using a straight stitch with a sewing machine as in the example, or take it a step further and hand stitch with decorative embroidery stitches or try a blanket stitch. The stitching will give the illusion that the appliqué is sewn right on to the pillow. Cool, hey? 5 Be sure to carefully follow the directions on the fusible webbing you are using. Cut out the webbing. When the appliqué is ready to apply to the pillow cover, position the design where you would like it on the pillow form. Press with a hot iron. Be sure to follow the package directions closely for the best results. 6 Stuff your pillow cover with your pillow insert. Decorate and enjoy! * Some products contain affiliate links. See shop page for more information. Let me know if you make a pillow project of your own in the comments below. I’d love to see it.